LEGO BrickHeadz Valentine's Bee - Under $6! 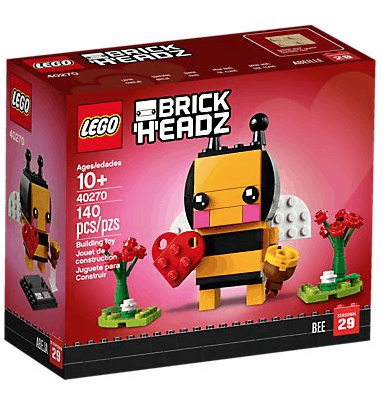 LEGO BrickHeadz Valentine’s Bee – Under $6! 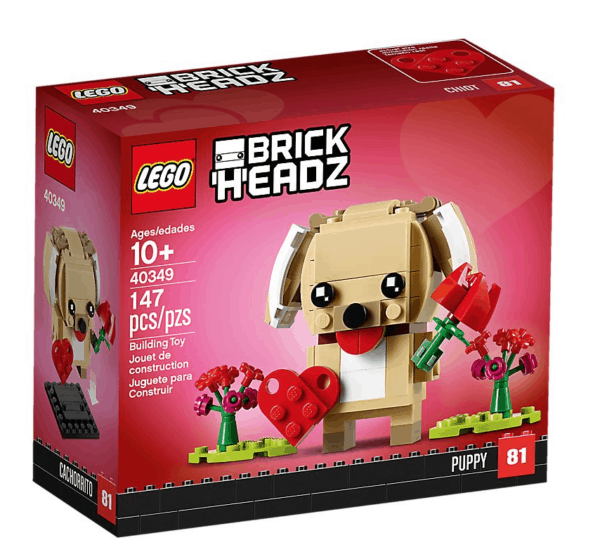 Amazon just dropped the price on the LEGO BrickHeadz Valentine's Bee to under $6, which is by far the lowest price it's ever been at! It has excellent reviews, and ships free with Amazon Prime or Free Super Saver Shipping. Makes it $37.97 shipped for all! 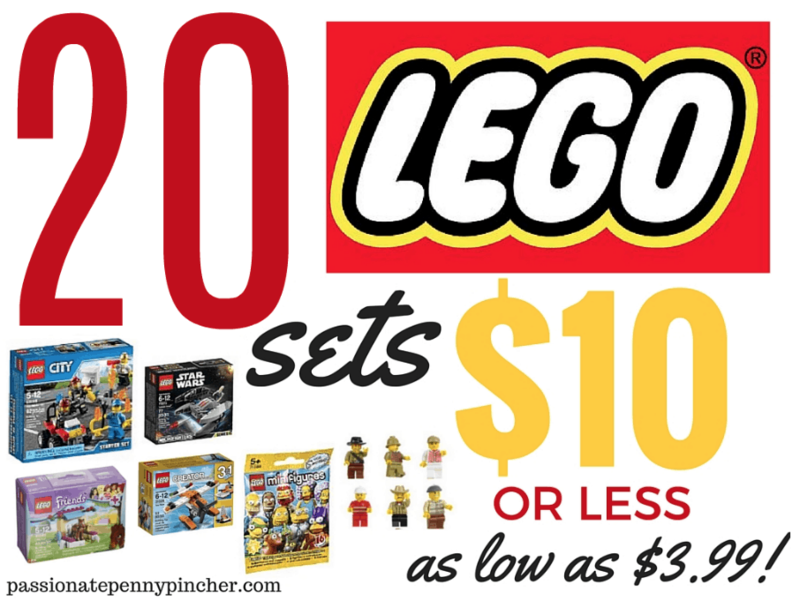 Makes it $36.97 shipped for both! Makes it $38.97 shipped for all! 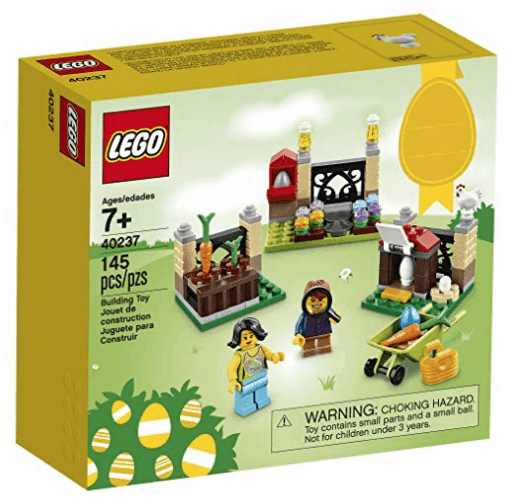 **Don't forget you can also get this LEGO Easter Egg Hunt or Bunny BrickHeadz for $10 on Amazon!